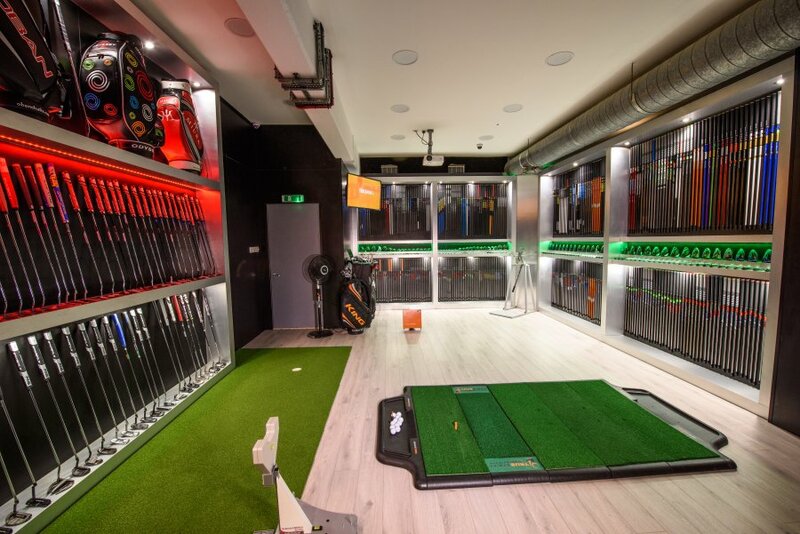 Our Fitting Studio is located within the Xchange Fitness gym in Central Hitchin, Hertfordshire where we are able to benefit from a peaceful and relaxed environment to carry out your Clubfitting. 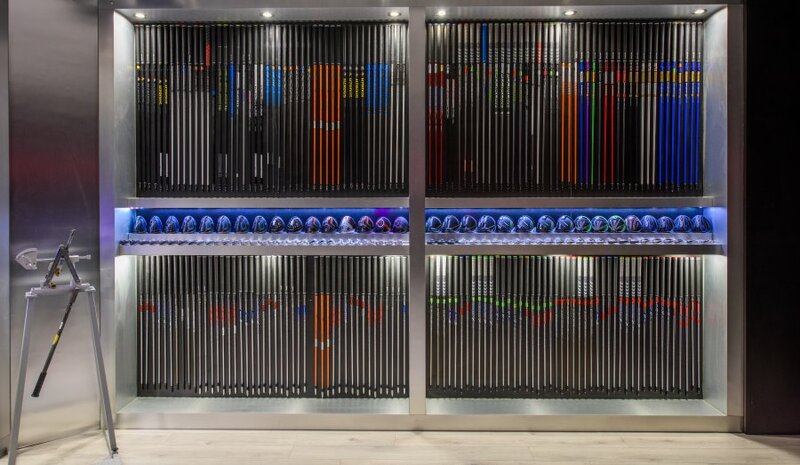 Over 15,000 variations of heads and shafts to insure you find the perfect armoury to compliment your golf game and swing characteristics. The ‘Loft and Lie’ Machine and ‘Swing Weight Scale’ to check the specifications of your current equipment. The ‘Trackman Launch Monitor’ to track and record your shots in-flight giving us factual data on your Launch Angle, Ball Spin, Club Head Speed, Ball Speed, Smash Factor, Carry and Total Distance plus Acceleration Profile of the shaft. We simplify the seemingly daunting task of selecting new golf equipment from the vast array of golf clubs available within an ever increasing market place. We do this by carefully hand selecting every single piece of golf equipment we supply and carry only the finest brands and products. We pride ourselves on providing fully customised golf equipment to suit all budgets.